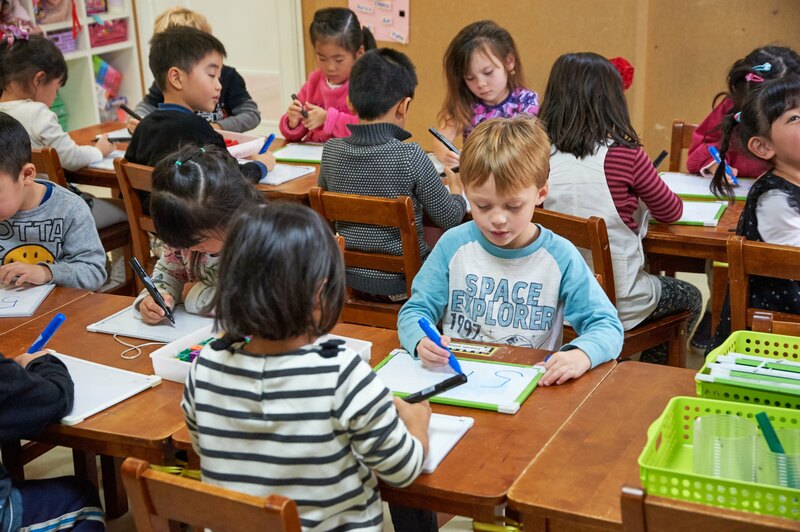 Central Forest International School is a great school for children to start their educational journey while thoroughly enjoying their early years. 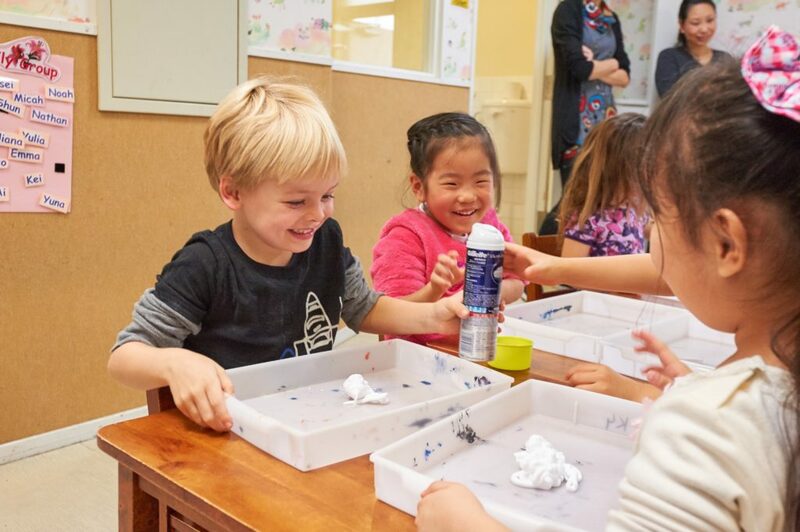 Rooted in the UK-based International Primary Curriculum (IPC), the school’s child-centered approach encourages learning through discovery and exploration, focusing on fun, hands-on learning that is relevant to the children and nurturing their natural curiosity about the world they live in. As well as building solid foundations in literacy and numeracy, children attending Central Forest also participate in a range of special subject classes such as art, ballet, swimming, physical education and music, all taught in English as part of the regular program. The school is home to a diverse international community, with more than one-third of the students coming from the US and other countries. 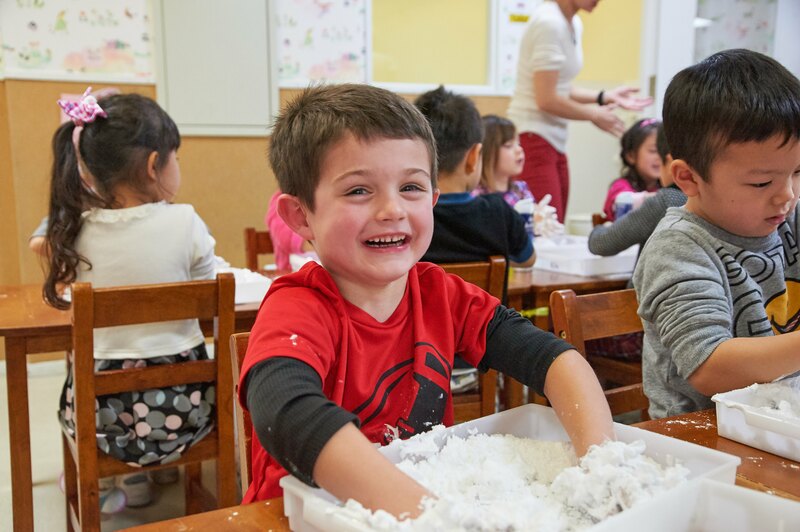 Alongside traditions of Western influence, children at Central Forest have plenty of opportunities to experience Japanese culture through seasonal events and weekly Japanese language classes, where they will also learn reading and writing hiragana. 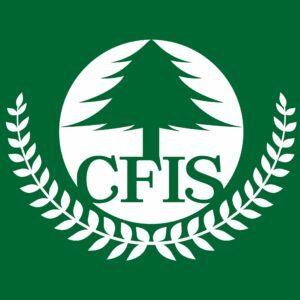 Central Forest graduates are eligible for priority enrolment in the elementary division of Tokyo West International School, a WASC candidate school offering comprehensive international education through grade 9. All day program (9 a.m.-2:30 p.m.). 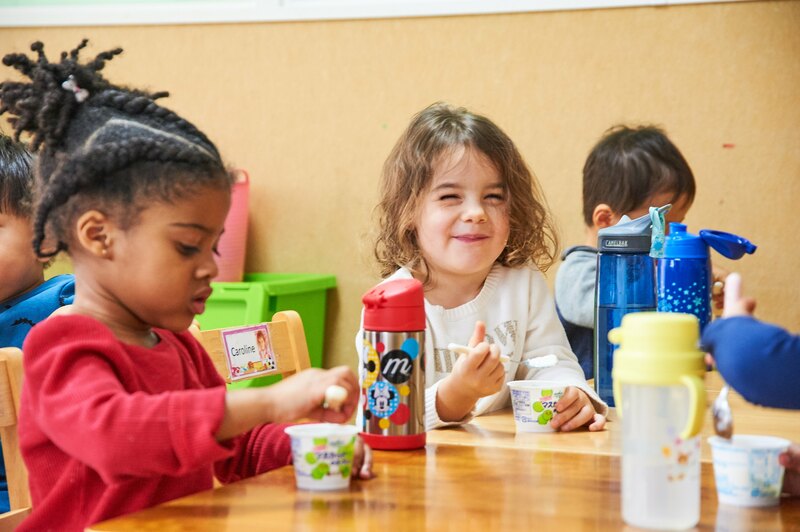 Extended care available from 7:30 a.m. to 5:30 p.m. and dedicated Working Pass plan for single-parent families and families in which both parents are working is available from K3 (Pre-Kindergarten, age 3-4) class onwards. The school building houses five bright and welcoming classrooms as well as a gymnasium, music room, library and nap room for our Preschool students. The school also has a dedicated playground, which is a short bus ride away, where children can play ball games, let off steam and splash around in summer. 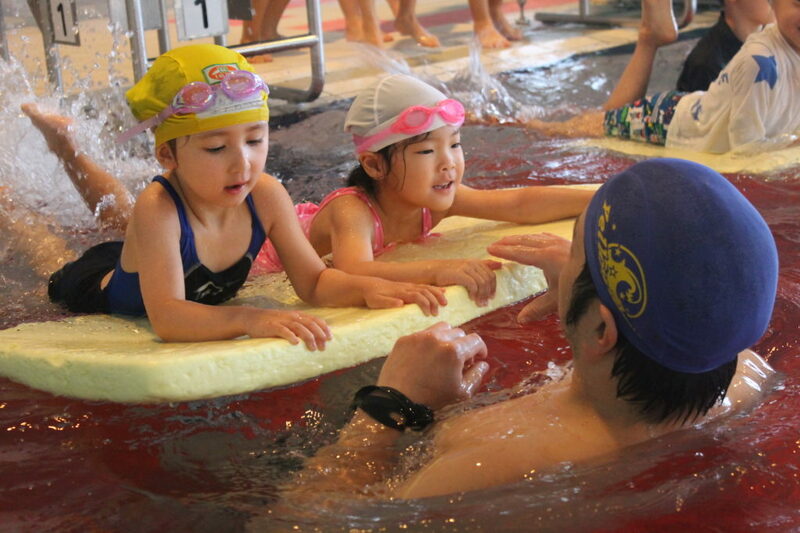 Swimming classes are held at nearby Tsukimino Arena sports club. 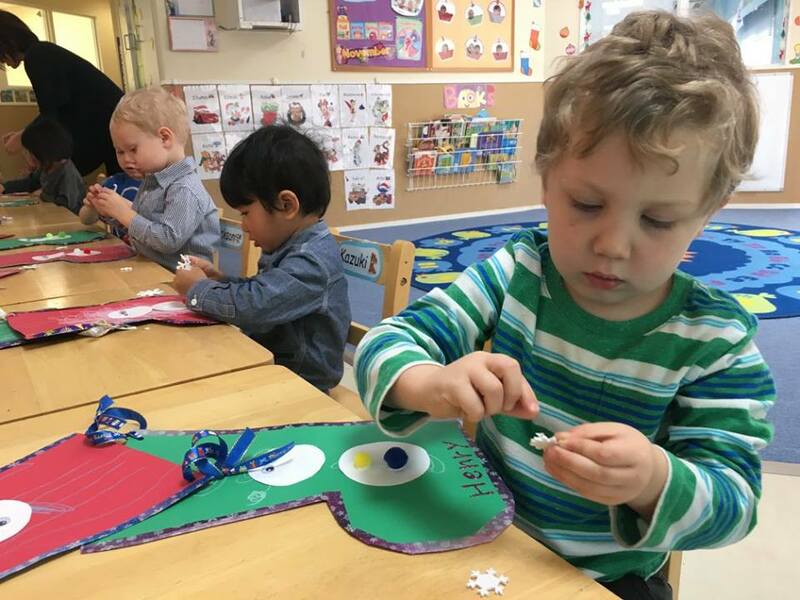 The program follows the International Primary Curriculum, based on the UK Early Years standards and adjusted to best fit the needs of our children, as well as seize the opportunities which multi-cultural international school communities provide. 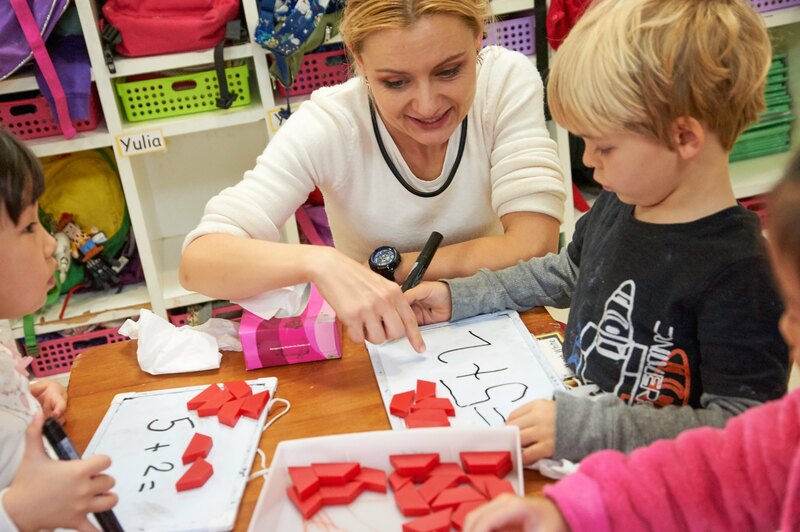 Learning takes place by developing themes designed to capture the children’s interests, with a flexible framework allowing the class to stay engaged while navigating their way through the theme as well as hitting all of their academic, physical, social and personal development milestones. 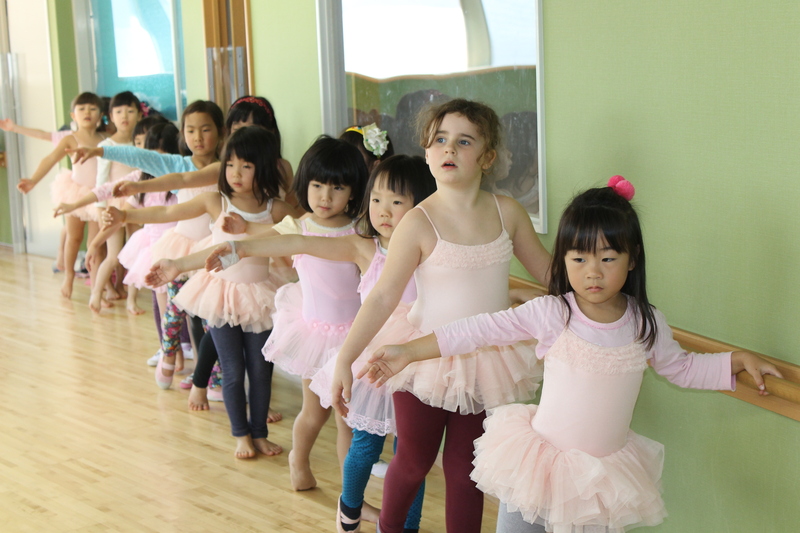 Classes are held by age group (Preschool: 2-3 years old, K3: 3-4 years old, K4: 4-5 years old and K5: 5-6 years old) in order to best cater to the needs of each developmental stage. 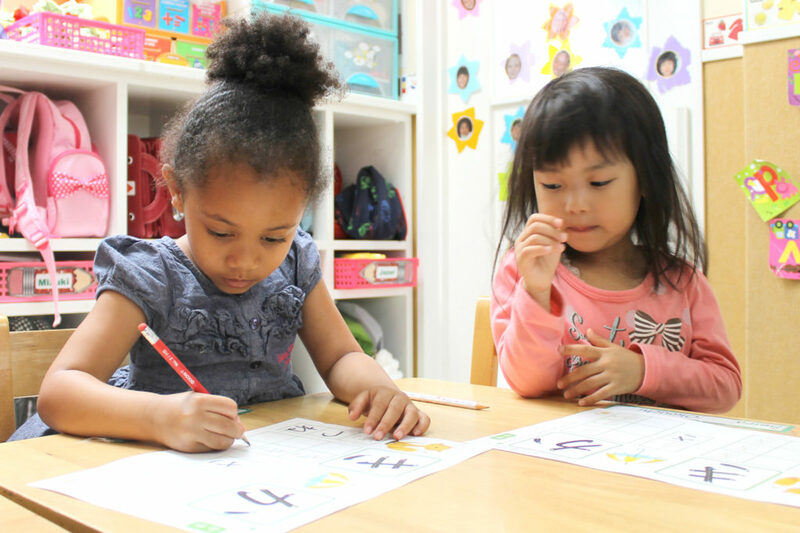 At the same time, the weekly IPC Discovery Hour provides the children with the opportunity to mingle with other classes and reap the benefits of horizontal learning, in-line with educational approaches like Montessori. 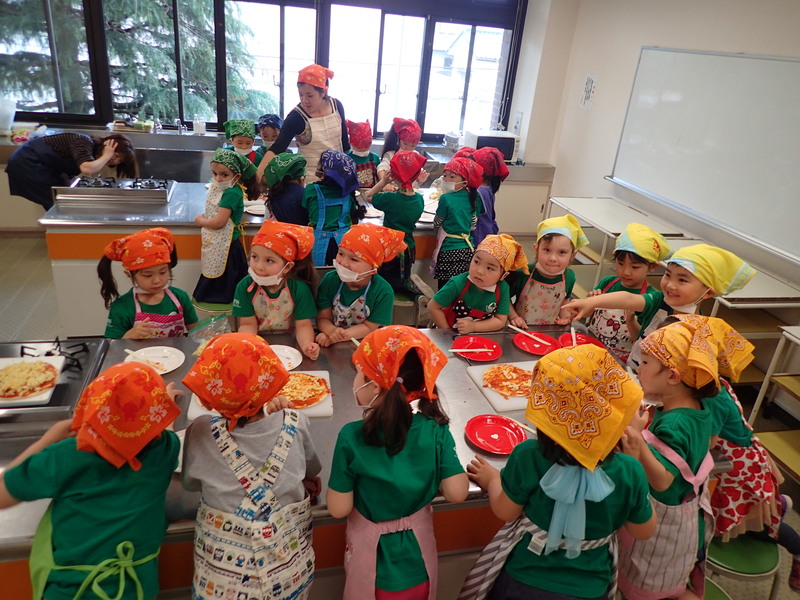 In addition to these, the school holds monthly birthday parties where the families of the birthday celebrants are welcome to participate as well as occasional half-day outings in the school vicinities (fire station, farmers’ market, exchange play dates with nearby kindergartens etc.). 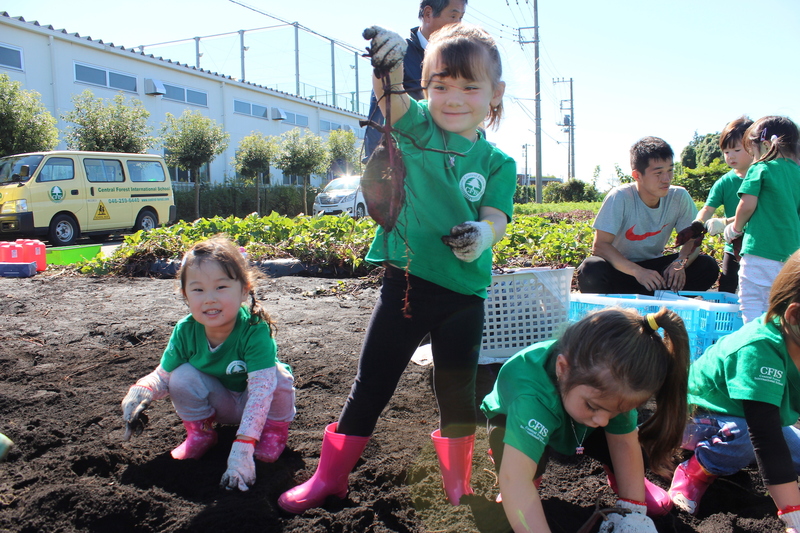 Access: The school is a 10-minute walk from Chuo-rinkan station (Tokyu Den-en-toshi line and Odakyu Enoshima line), and a 20-minute drive away from NAF Atsugi and Camp Zama. 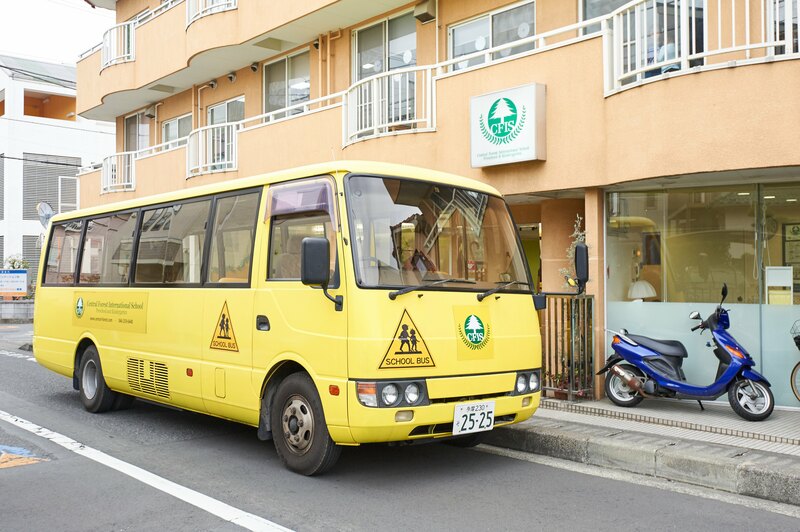 A network of school buses also runs from stations in the Machida, Sagami Ono and Yamato area, making the school easily accessible for families living in Yokohama, Sagamihara and Fujisawa.